Must see! This is a well cared for home, perfect for RI Housing or FHA first time buyers. 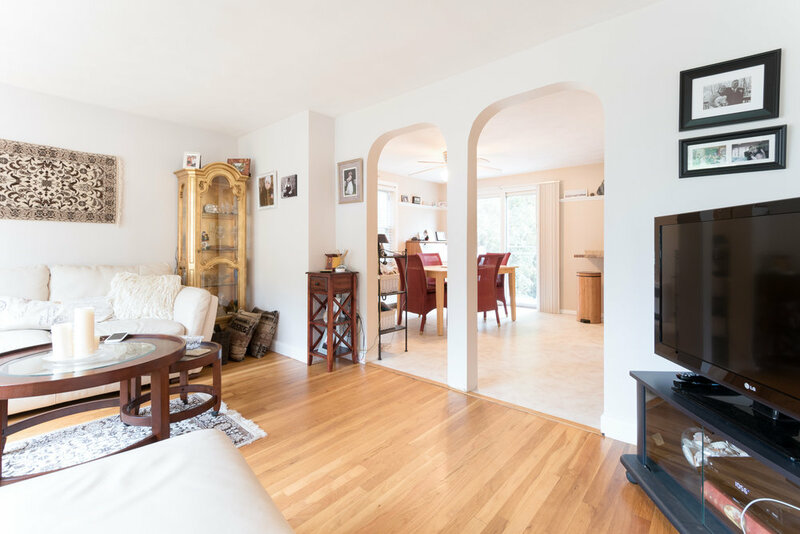 This charming home features beautiful hardwood floors, updated kitchen and bathroom, a living room & dining room plus an eat in kitchen. 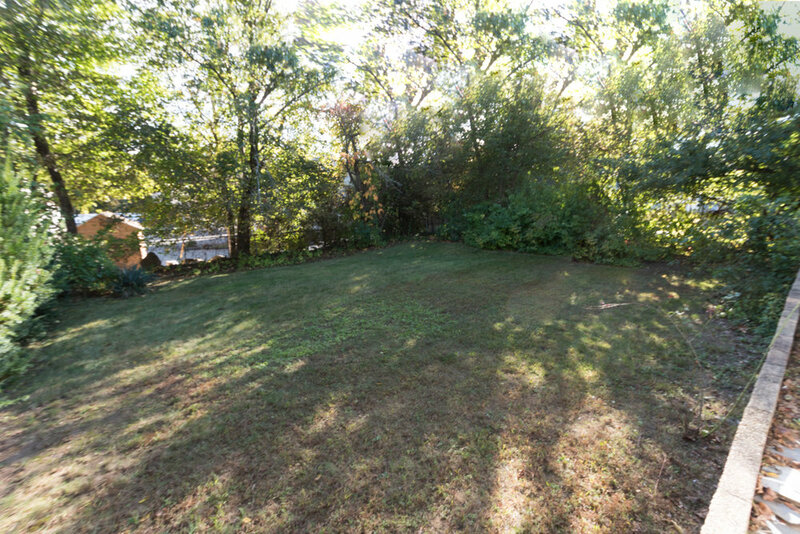 The large backyard is lush and private, perfect for entertaining! The basement features a full bathroom and a walkout door, an ideal opportunity to add additional living space. Located on a lovely, quiet street.